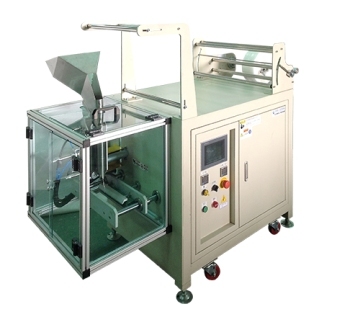 Auto Sealing Machine is available in various different sizes and materials, suitable for any requirement. Suit for PE rebating film. Bag size is according to demand. To link with counter or weighter for auto packing system. Suit for clamps the chain bag. Suitable for Mix or single goods in each bag.